What began as an exclusive food truck/catering business, has grown into a catering and event planning operations. With over seven signature venues that are exclusively run by Mintahoe Catering and Events, there are a plethora of other places that Mintahoe provides catering to; making Mintahoe one of the best catering and event planning services in the Minneapolis/St. Paul metropolitan area. With seven signature venues, Mintahoe Catering and Events can create the event you have been dreaming of. 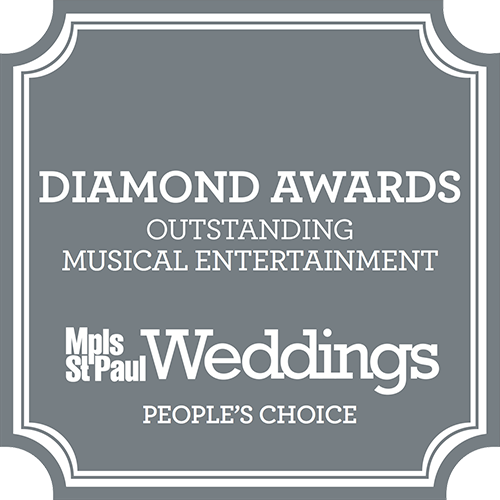 Nicollet Island Pavilion offers a venue surrounded by the majestic Mississippi River, and steeped in history; the Nicollet Island Pavilion offers serene water views, paired with the magnificent Minneapolis skyline. Built in 1893, the Nicollet Island Pavilion marries the Industrial Era brick with chic lighting and chandeliers. The Nicollet Island Pavilion can comfortably seat around 500 guests. Other signature Mintahoe venues include the A’bulae event center. The A’bulae Event Center, located in Saint Paul, Minnesota, can seat up to 500 guests. A unique loft space, the A’bulae Event Center provides innovative technology and modern lighting. The Garden Room of Eden Prairie, located in Eden Prairie, can seat up to 300 guests. Surrounded by hundreds of fragrant florals, and charming brick accents, the Garden at Eden Prairie offers natural beauty paired with modern technology. A unique signature event venue, the Minneapolis Central Library is the Mintahoe venue for book lovers. Surrounded by literature’s greatest works, your event will be catered and decorated like one of the greatest love stories that adorn the bookshelves of the library. The Minneapolis Central Library can comfortably seat 250 guests. The Minnesota Boat Club, founded in 1870, is steeped in history and all the pomp and circumstance of yesteryear. Located on the shores of Raspberry Island, the Minnesota Boat Club offers breathtaking water views, with a backdrop of the Saint Paul cityscape. The Minnesota Boat Club can comfortably seat 130 guests. 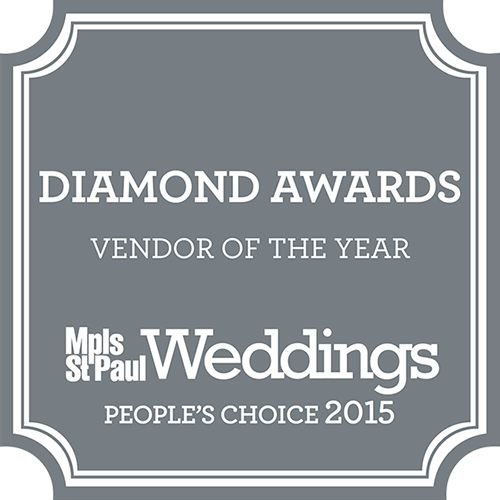 Bursting with beautiful blooms, Leopold’s Mississippi Gardens is a venue with abundant flora. Located in Brooklyn Park, Minnesota, Leopold’s Mississippi Gardens can comfortably seat 300 guests. Leopold’s Mississippi Gardens is one of Mintahoe’s beautiful signature venues. The Van Dusen Mansion, located in Minneapolis, is a perfect marriage of history and modernity. The Van Dusen Mansion, built in 1892, has been constructed to impress! The Van Dusen Mansion can comfortably seat 200 guests. Whatever your event, Mintahoe can provide top notch catering and professional event planning services. With so many options, Mintahoe has you covered.